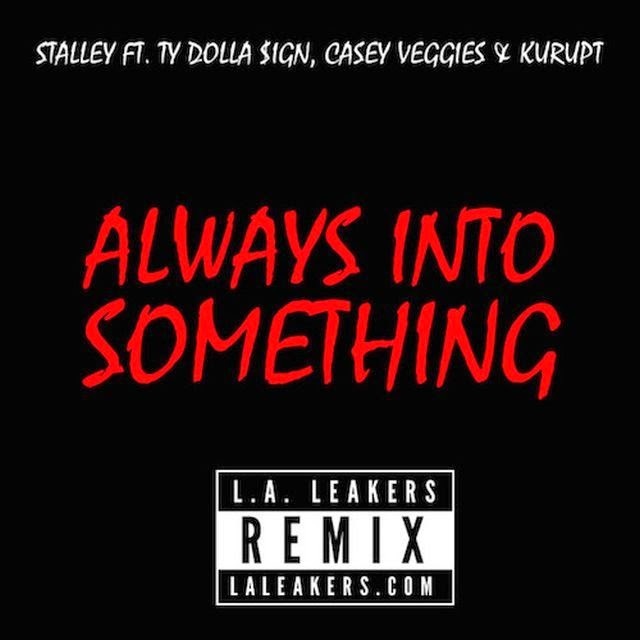 New music from Ohio rapper +Stalley titled "Always Into Something" remix featuring +Ty Dolla $ign +Casey Veggies and California's +Kurupt Nupe. MMG rapper Stalley teams up with the LA Leakers to release an updated version of his Ohio cut “Always Into Something.” The remix features Casey Veggies, Kurupt, and a new verse from Stalley. This is the first offering from the 2015 Draft Picks mixtape, due out January 22nd.